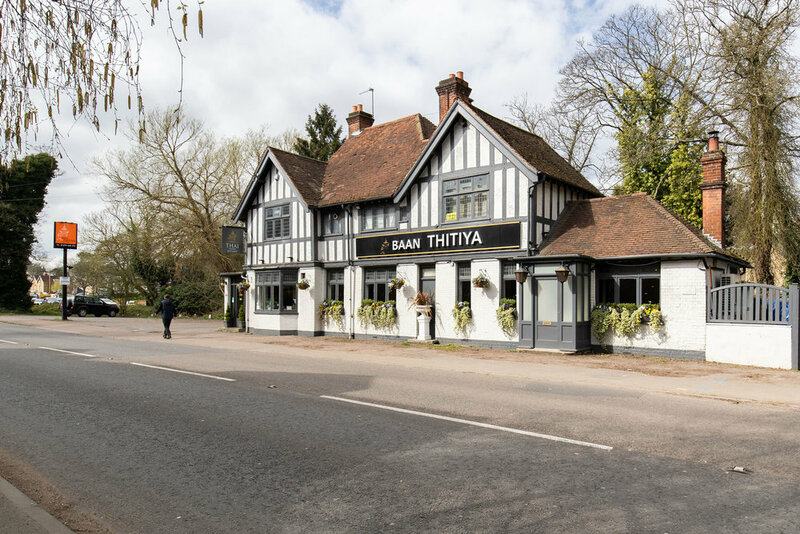 Having featured in the UK's Top 10 Thai Restaurants by Harden's Restaurant Guide 2015, Baan Thitiya has become one of the most popular Thai restaurants in the region. 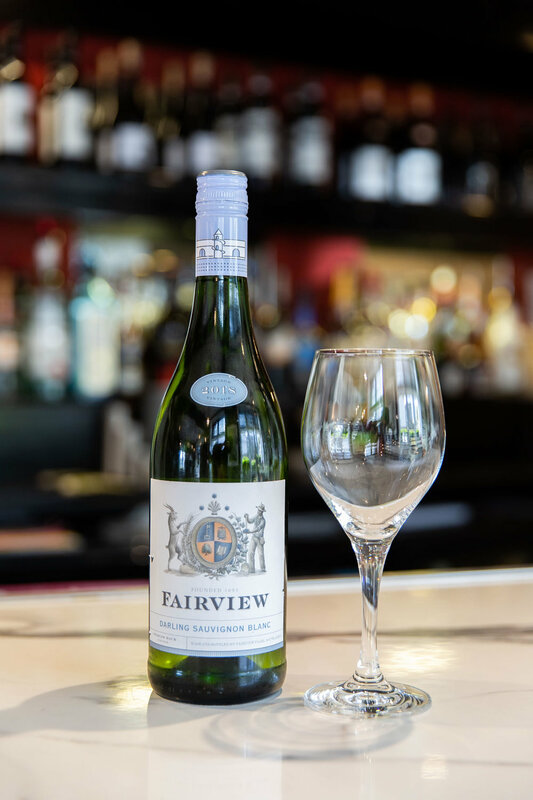 To serve you with an outstanding quality of authentic Thai cuisine complimented with fine wines a warm welcome and exceptional customer service. 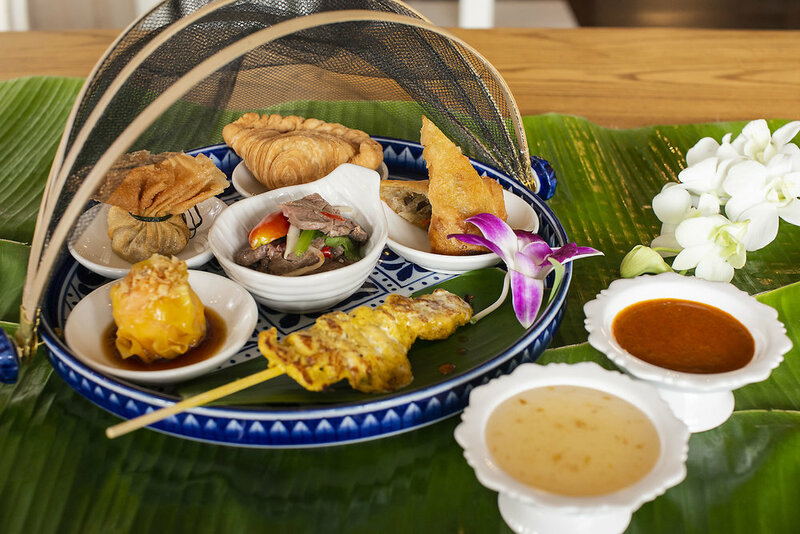 Authentic recipes using the finest ingredients with every plate beautifully crafted by our Thai chefs ... discover your favorite dish. Enjoy a selection of our dishes, served on a hand painted porcelain tray. A feast for the eyes and the taste buds! 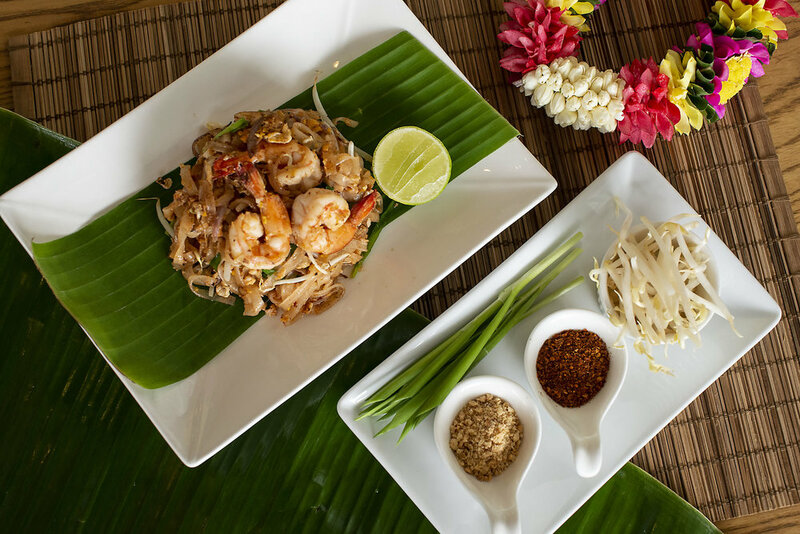 Follow with one of our classic Thai dishes - all served with rice & a choice of noodle dishes. 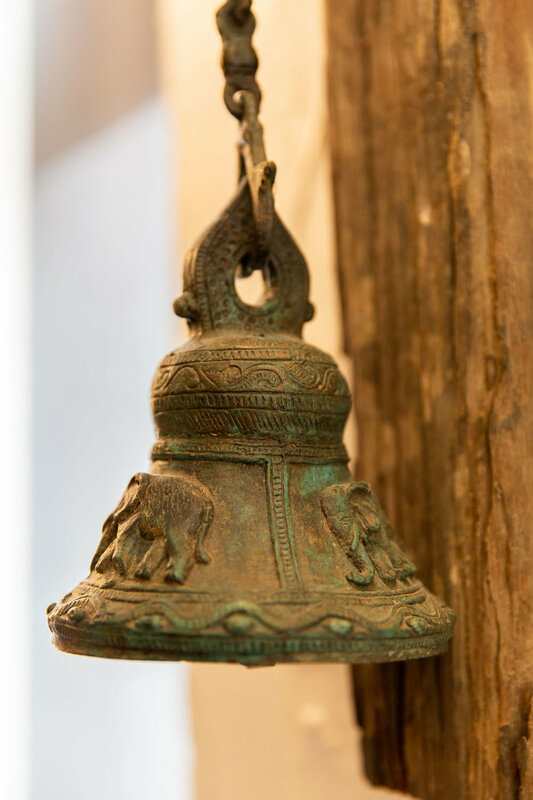 Our success can be attributed to the perfect combination of authentic Thai cuisine served in a contemporary Thai setting with friendly service & excellent wine list. 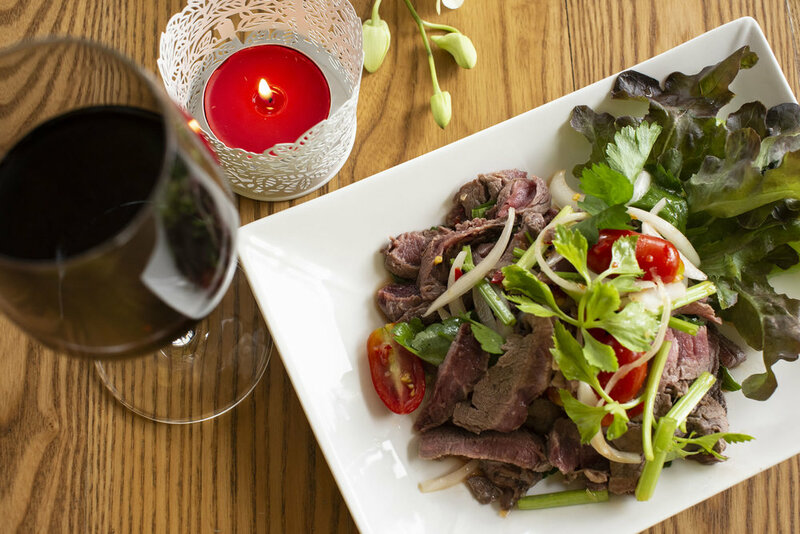 Our menu offers authentic and classical dishes with the emphasis on fresh, healthy & where possible, locally sourced ingredients, created by experienced Thai chefs. 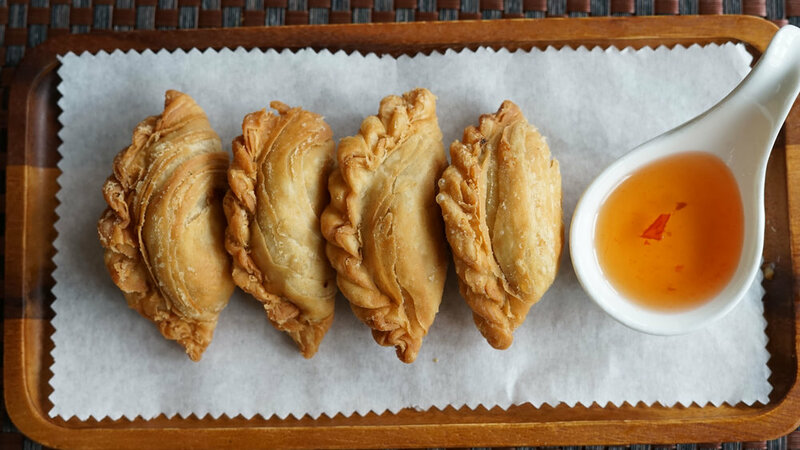 We accommodate most dietary requirements & have a good selection of vegetarian & vegan dishes. 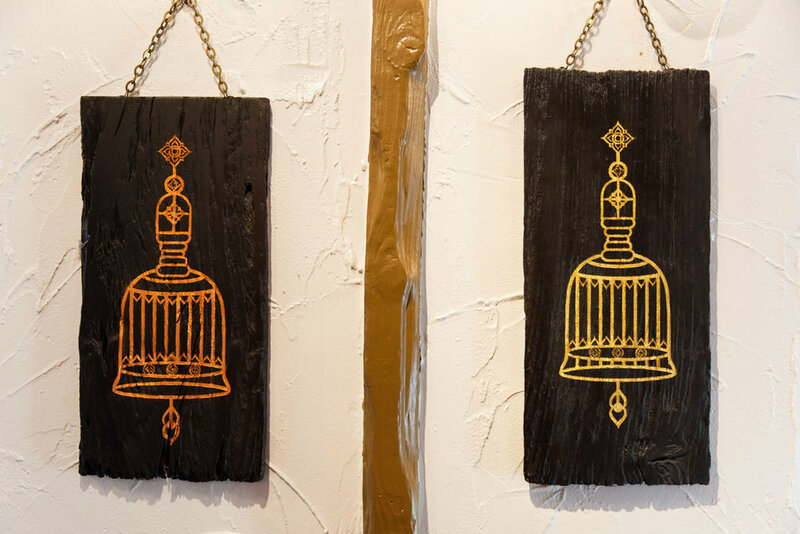 A contemporary Thai restaurant with a TripAdvisor certificate of excellence. 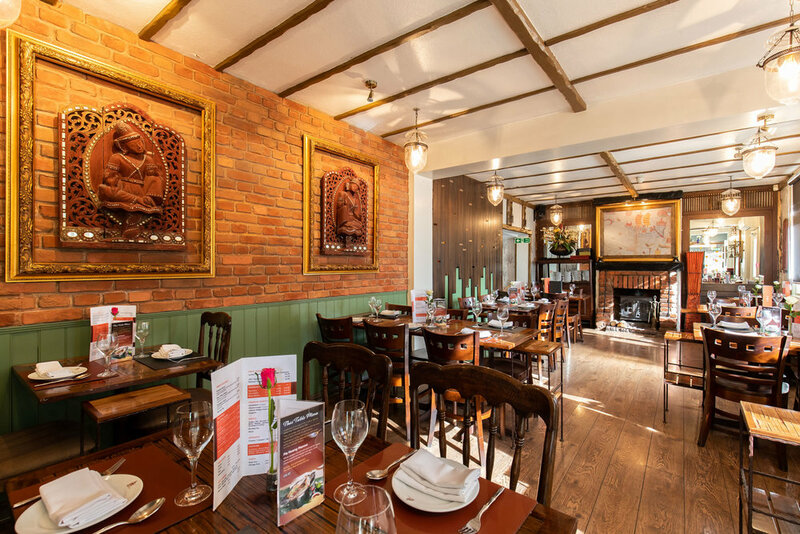 Located on London Road on the outskirts of Bishop's Stortford town centre, Baan Thitiya has brought the flavour and modern style of Thailand to Hertfordshire. 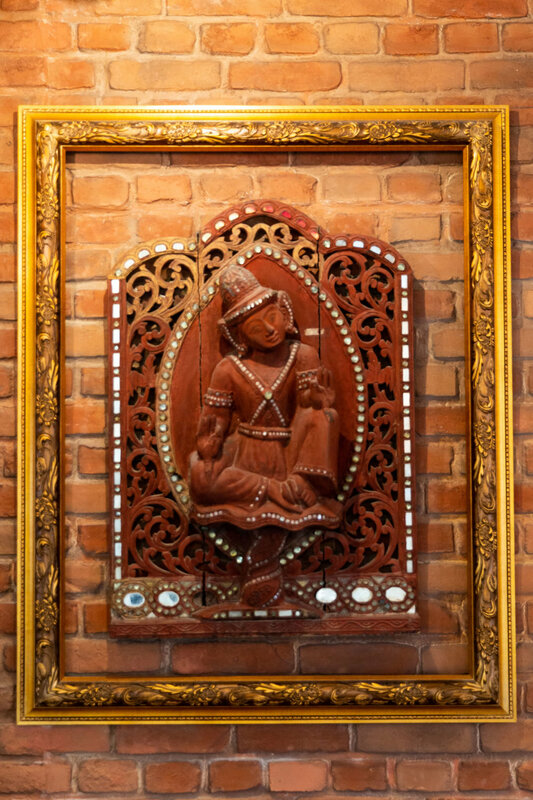 With ample, easy parking this restaurant is decorated in a contemporary Thai style and provide a relaxed atmosphere for good eating. Our Thai restaurant in Bishop Stortford has the benefit of a beautiful private garden so you can enjoy eating with us alfresco during the summer months. Our garden is open throughout the summer months and tables can be booked for lunch and dinner. This popular new addition to our restaurant should be booked in advance to avoid disappointment.